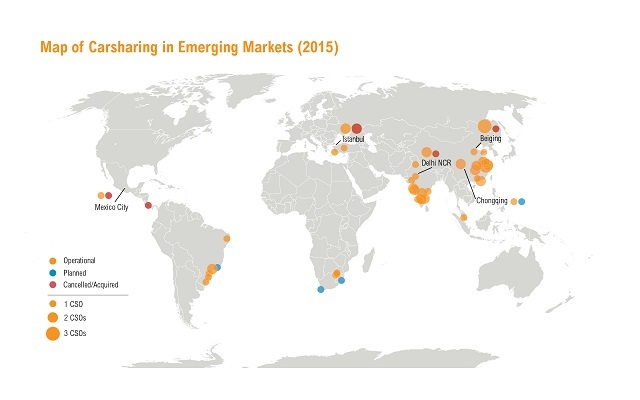 Carsharing companies currently operate in seven emerging markets, including Brazil, China, India, Malaysia, Mexico, South Africa and Turkey. Notably, Costa Rica also hosted a carsharing operator (CSO) which began in 2010; however, the company closed in 2014. Furthermore, the number of cities within these countries with at least one operating CSO has risen steadily from 6 in 2012, to 41 by mid-2015. For some regions, this looks to be just the beginning for CSOs. 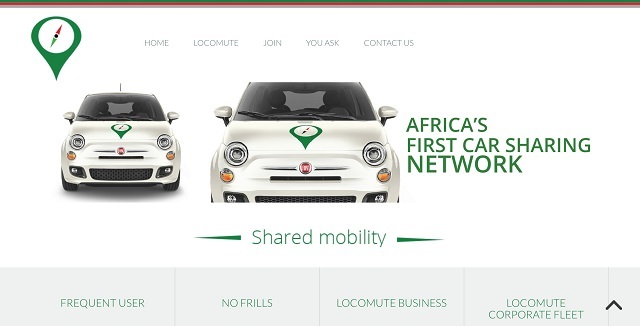 For example, Africa’s first carsharing company—South Africa’s Locomute, which launched in June 2015—is planning to expand to two new cities (Durban and Cape Town) this year. Carsharing is growing rapidly in emerging markets, with the number of CSOs doubling in just three years. 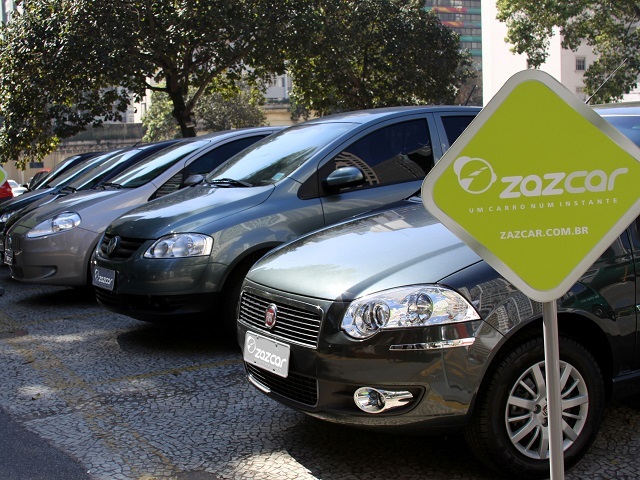 For example, in Brazil, there are now six carsharing companies operating, including Zazcar, JoyCar, and Fleety, the first peer-to-peer carshare in emerging markets. Moreover, since 2012, 17 new CSOs have been introduced (and four have closed operations), bringing the number of CSOs in emerging market cities from 9 in 2012, to 22 by mid-2015. The more businesses providing carsharing services means more competition within the industry, and more options for users. Further, this growth doesn’t seem to be slowing, as two new carsharing operators plan to launch within the next six months in Rio de Janeiro, Brazil and Chongqing, China. Carsharing in India and China has grown so quickly in recent years that these countries are now outpacing more established markets, like the U.S. and Europe. Indeed, three CSOs in China and India—two of which launched since 2013—now have the largest memberships in emerging markets, with more than 100,000 members each. In 2012 there were only 2 CSOs in China; today, there are 10 operational CSOs in the country, with an eleventh planned to open in late 2015. 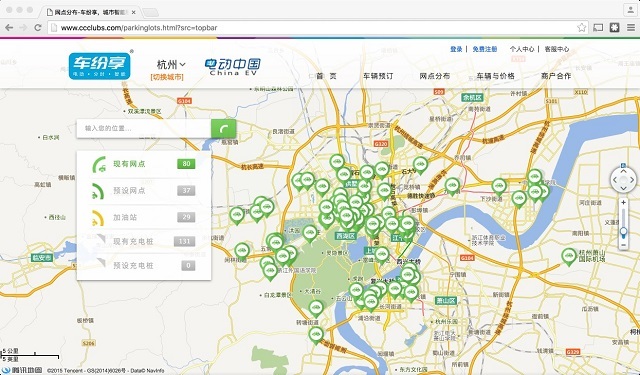 These Chinese CSOs operate a total of 6,500 vehicles across 15 cities and have an estimated 693,000 members. In India, two CSOs—ZoomCar and MYLES—have seen massive recent growth. ZoomCar has more than 100,000 members across 4 cities, and has raised $11 million in venture funding. Partnering with automotive companies, Zoom was India’s first rental car company to offer electric vehicles in their fleet. MYLES, the carsharing branch of car rental company Carzonrent, currently has a fleet of 1,000 cars in 13 Indian cities. Not only are there now more CSOs around the world, but these businesses have more vehicles and more members than ever. In 2012, the 9 CSOs in operation had a combined fleet of about 260 vehicles, which were shared between roughly 4,460 members. Three years later, by mid-2015, 22 CSOs were operating in emerging markets and have an estimated 898,000 members sharing more than 9,200 vehicles. As the numbers make clear, CSOs have scaled up exponentially in just four years. As these figures show, the carsharing industry in emerging markets is accelerating at an unprecedented rate. However, it remains unclear whether or not carsharing will continue to expand to other cities in these seven developing countries, or move into new countries. With continued innovation and investment by entrepreneurs, and recognition and support from local governments, carsharing may very well play a major role in sustainable cities of the future.